UTV and Side by Side Rentals in Jackson, Wyoming. 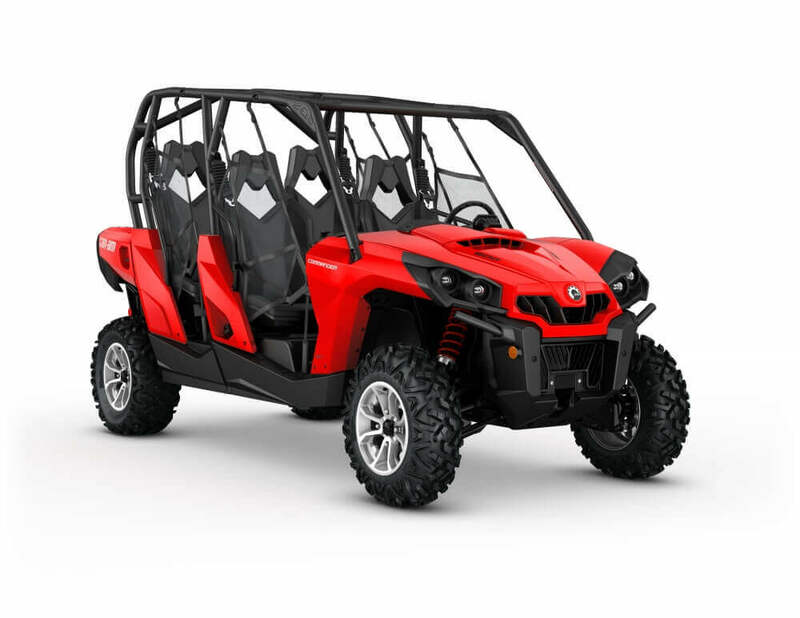 Are you looking for UTV and side by side rentals in Jackson Wyoming? Then you have come to the right place. We have maintained an excellent reputation throughout the recent past for offering the best side by side and UTV rentals for the adventure seekers in need. We have got an excellent collection of UTVs, which we offer to you at the best value for money. In addition, our expert mechanics will make sure your machine is performing in top working order. In other words, we provide everything that you would need in order to enjoy a safe ride on a great day. They include a free delivery in town of Jackson, water, coolers, helmets, free tank of gas and even a trailer, which can be used in order to reach your destination for some of our equipment. All inclusive rental comes out of our mission to bring more value for our customers which will make vacation unforgettable. Other UTVs are street legal and do not require towing. You can simply drive it from your hotel or home in Jackson Hole to the closest off-road forest service road and enjoy a day in a backcountry. 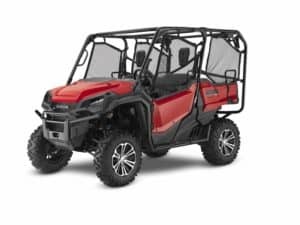 Honda Pioneer 1000 and Can-Am Commander 800R are street legal UTV. As a result, you can drive it from your hotel to the nearest forest off-road trail. Gros Ventre Corridor forest road and trail system is about 20 miles away from the town, it can take a hole day to explore. Here is how to get there from Jackson. Then you are provided with the freedom to get the best off-road experience and views available in the area. We don't require towing for this UTV. In addition, this comes as an all inclusive rental, that offers a free tank of gas, free helmets and even free delivery to your hotel or home in Jackson Hole.